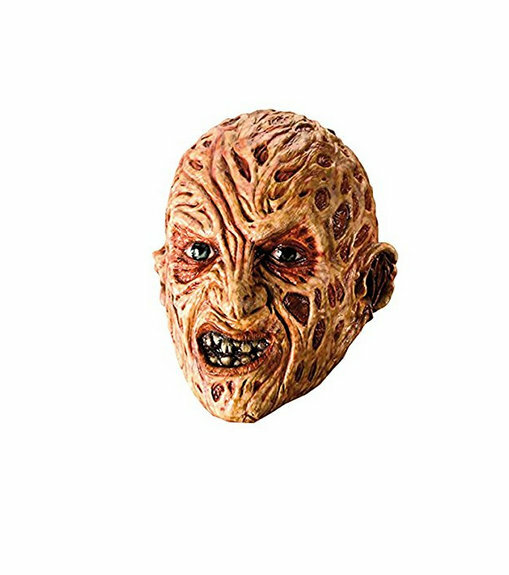 Buy this yellowed teeth, burnt skin and melted ears costume in this Halloween and become a nightmares for others. This is an officially licensed nightmare on elm street merchandise. You can transform yourself into freddy krueger with rubies help. Buy one now and look how people follows you.